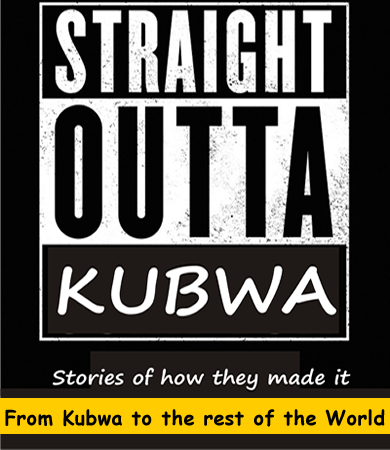 Home Business and Money Community Development Educational Entertainment Events Health and Lifestyle Job Opportunities Leisure and Travel straight outta kubwa SHOCKING DISCOVERY!!! OVER 500 FISHES LOOSE THEIR LIVES IN KUBWA DAILY. SHOCKING DISCOVERY!!! 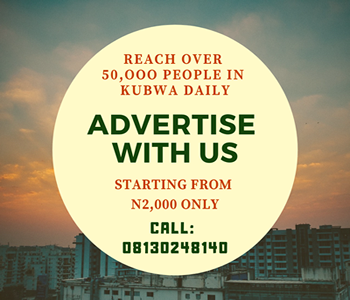 OVER 500 FISHES LOOSE THEIR LIVES IN KUBWA DAILY. The rate of human-fish interaction has grown exponentially in the past few years. This relationship has thrived on the growth and proliferation of fish-farming and consequent fish-eating. 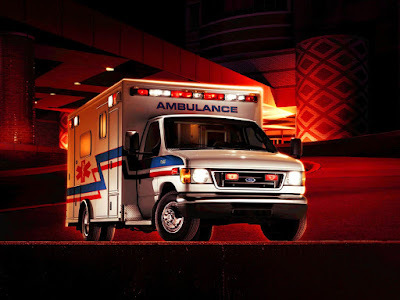 The innovative idea of "point-and-kill" has proved more than a business but a social, recreational and gastronomic therapy for many after the long day's or week's work. Kubwa alone. The Popular "Yellow Page" district of Kubwa is the most popular place where these fishes are killed. 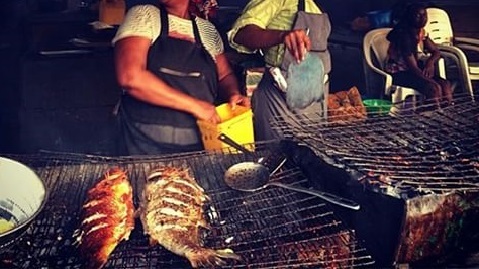 Some are pointed at and immediately executed by the sharp knives of the fish vendors delivered straight up for either roasting, grilling, boiling or even frying. Some of the fished are dead on arrival in that, before the brutal customers come to make their orders, the fish are already wrapped in their funeral garment-the shinny foil paper and embalmed with a peppered sauce, just warming up to be transported to "stomachville". 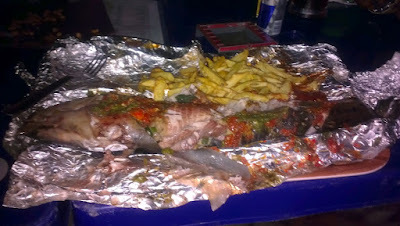 Some even add some swag by loading the fish's interior with sliced potato popularly called chips. The output is celestial in every-right .When the right warden meets the right fish and the right cash is deposited for the exercise, My Gaddd!!!! you will live to come another day. people from neighbouring vicinities in and around kubwa pay daily homage to this yellow page and other auxiliary "pages" around Kubwa that add to the daily count of "murdered fishes" in kubwa..hehe. it is a good place to take a friend to chill out or anyone who is visiting. would be a memorable treat. The yellow page is found around 2:2 or on your way to PW, depending on the side of kubwa you are coming from, you can just ask a bike man or passer by where it is and we assure you, 7 out of every 10 kubwa residents know there, either by name or by description(that place wey plenty shops dey where dem dey sell smoked fish and watch football). A standard sized fish usually goes for N1500 - N2000. It is not naturally recommended for one man or one woman to demolish in a sitting, most patrons say it is more fun to share - personal preferences jare..
As for the fishpreneurs who run this cluster, you will need to see for yourselves how they have thrived over the years. Apart from being providers, supporters and contributors to the bread, bills and fees in keeping their families running, some also own ponds, shops and other thriving businesses. Omggg This Is The Realest!Lmao!! sharap my friend, must u chop fish? !